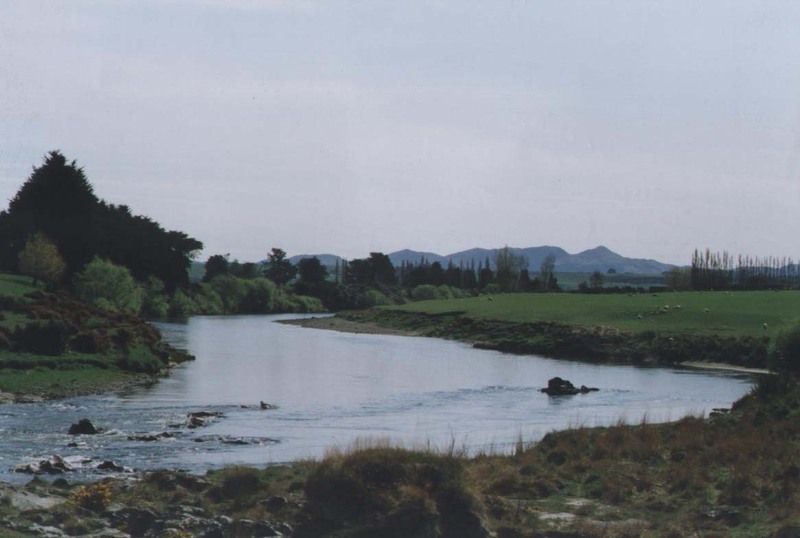 The Mataura River, an angling treasure was awarded a Water Conservation Order in 1996, based on it's outstanding fisheries and angling amenity values. 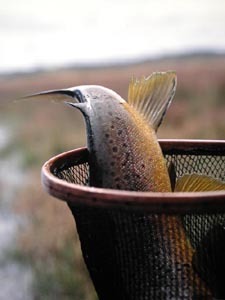 It is undeniably New Zealand's most prolific brown trout fishery. Year after year, overseas anglers return specifically to Southland and the waters of the Mataura to enjoy the ultimate fly fishing experience - large numbers of free rising trout. Whether you are an experienced angler out to develop your skills or a curious new-comer to fly fishing, the Mataura river offers opportunities for all.